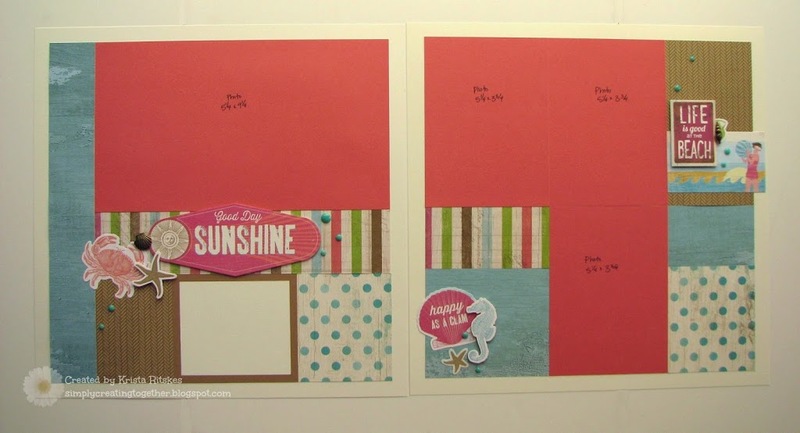 Introducing the Simply Scrapbooks Club! I’m so excited about a new program I have starting this month! 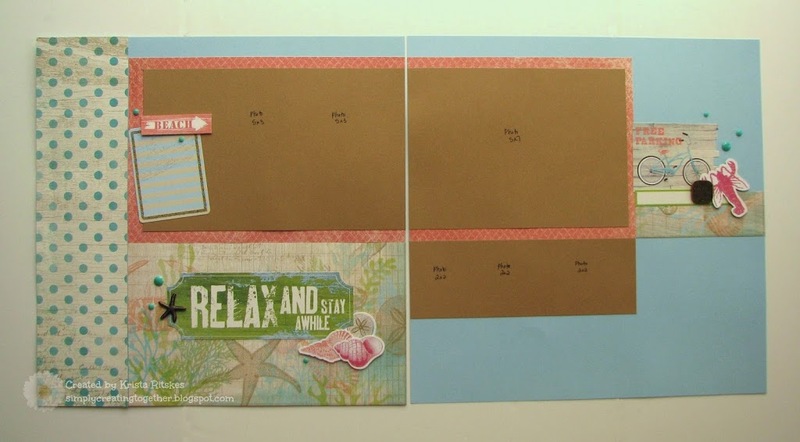 It’s the brand new Simply Scrapbooks Club, and it’s exactly what the name says … all about simple scrapbook pages. You will purchase a paper pack, complements, accessories, and some sort of bling like sparkles, shimmer trim or sequins, totalling around $30 before shipping and tax. You will receive an exclusive set of full-colour instructions to create two 2-page layouts. One person will get to choose $25 in hostess rewards, think FREE product! There is absolutely no stamping and no Cricut cuts involved in any of the layouts we’ll be creating in this club! That means that these pages will come together pretty quickly. And, the fun part, I get to teach you a technique, too! For the first month, you will also purchase a pack of Colonial White cardstock and later there will be a purchase of White Daisy cardstock, unless you already have some in your stash. If club members want to get together to create these layouts, we’ll work out a time. But the beauty of this club is that these layouts can be created on your own time in your own home. Interested in joining up? Email me at simplycreating@hotmail.com right now so we can get started. Want to give it a try before committing? Order this month’s product and you’ll receive the instructions free, for one month.